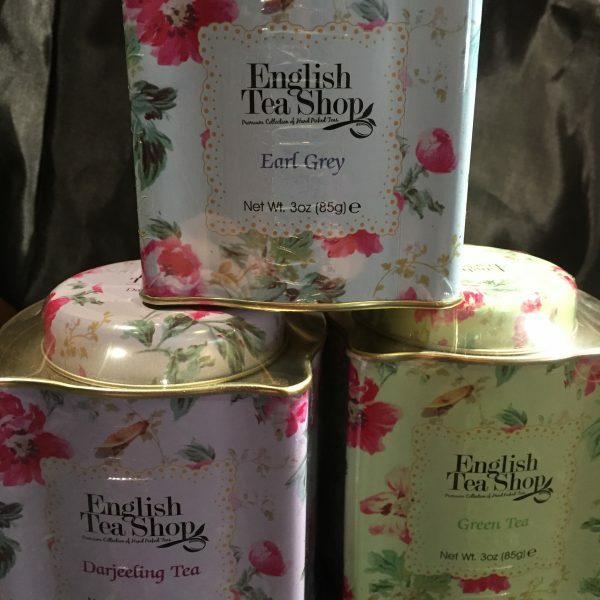 If you want to settle down with a nice mug of traditional English Tea or your early morning cuppa is a bone china cup steaming with aromatic Early Grey we can help you out … but your choice of tea doesn’t stop there. 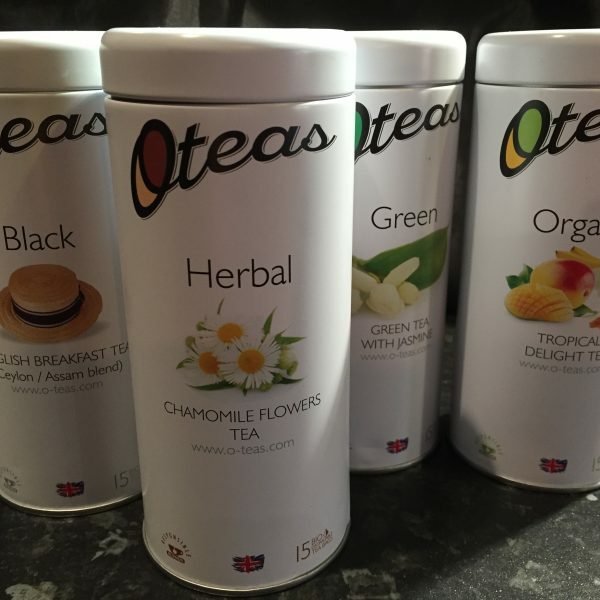 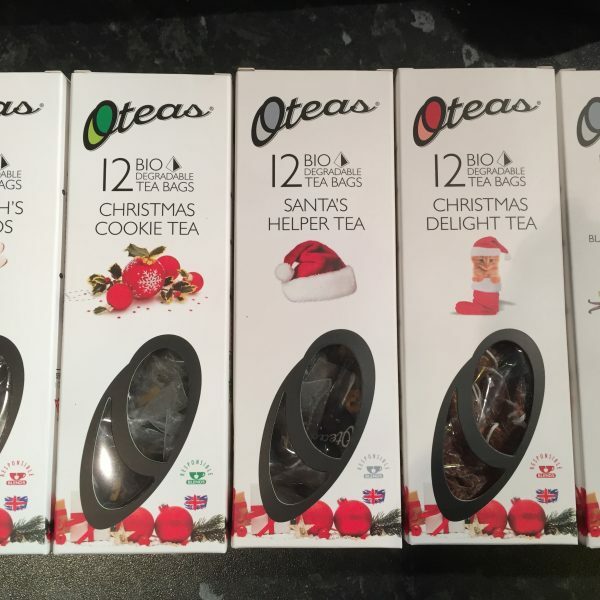 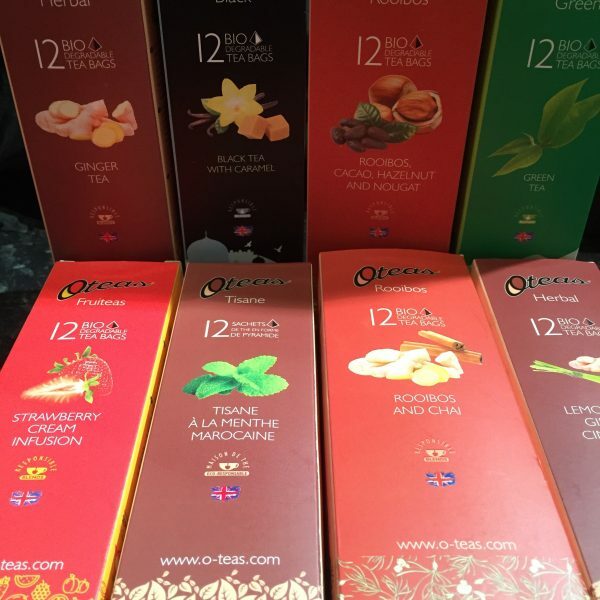 We stock a good selection of Oteas high quality teas from around the world. 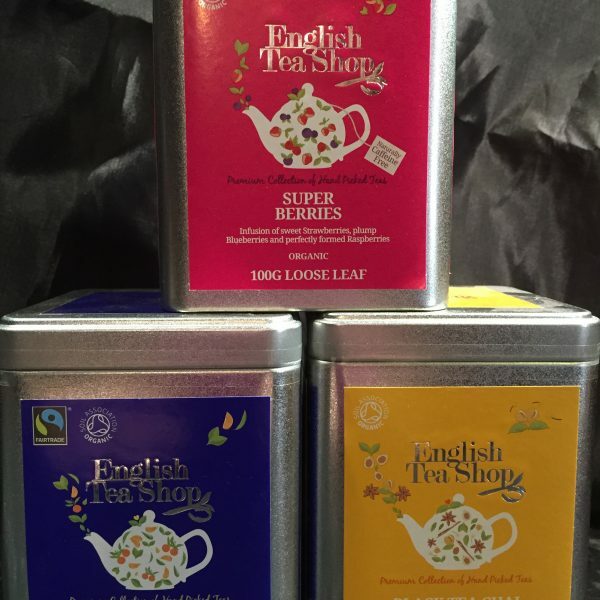 Their blends contain only whole leaf teas, herbs, flowers, spices and other natural ingredients. 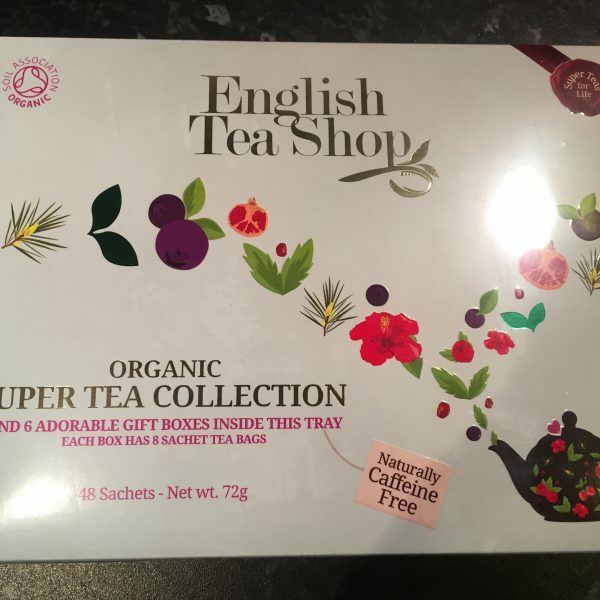 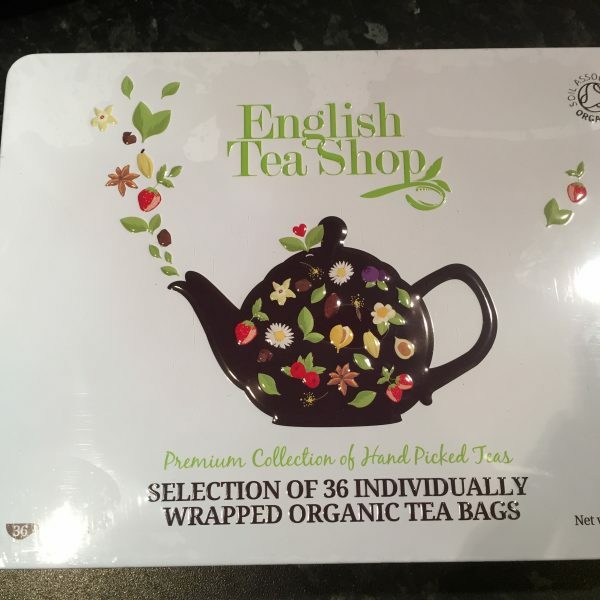 There is a superb range of selection boxes and pretty tins of individual blends to choose from. 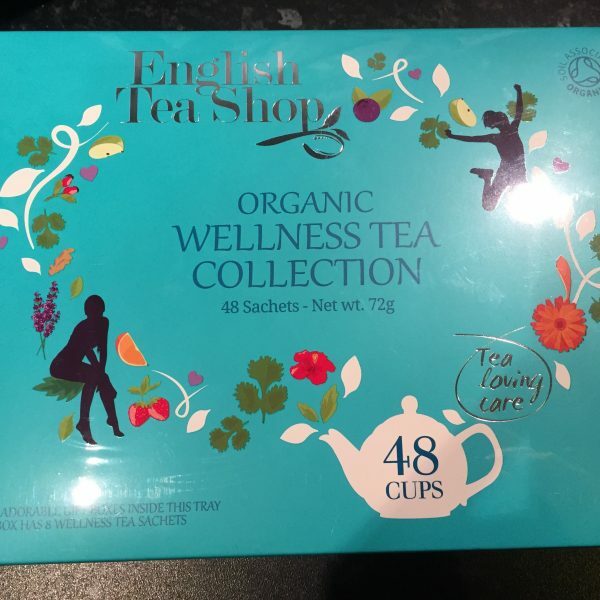 Red, Green, Black, Wellness, Detox… the variety of tea now available is absolutely amazing.